Real Madrid face Czech champions Viktoria Plzen on Wednesday in the Champions League at the Doosan Arena. Los Blancos enter the game as the leaders in Group G and a win in the Czech Republic all but guarantees their progression to the knockout stages of the competition that they have won three years on the spin. However Real Madrid, especially their back line, have been plagued with injuries of late with Raphael Varane, Dani Carvajal, Marcelo and Jesus Callejo all ruled out. This will also mark the first game Santiago Solari will take charge of in the Champions League. Here is a look at how they could potentially line up under the interim coach. Keylor Navas (GK) – Navas has started in each of Real’s first three Champions League games, but that was when Julen Lopetegui was in charge. There have been rumours Solari might be more inclined to start Courtois, but expect him to maintain the current rotation between his two goalkeepers. Alvaro Odriozola (RB) – With Carvajal’s injury, Odriozola is the only option at right-back, assuming Nacho moves to a central role. The summer signing from Real Sociedad has proved he is more than useful going forward but can be vulnerable at the back. 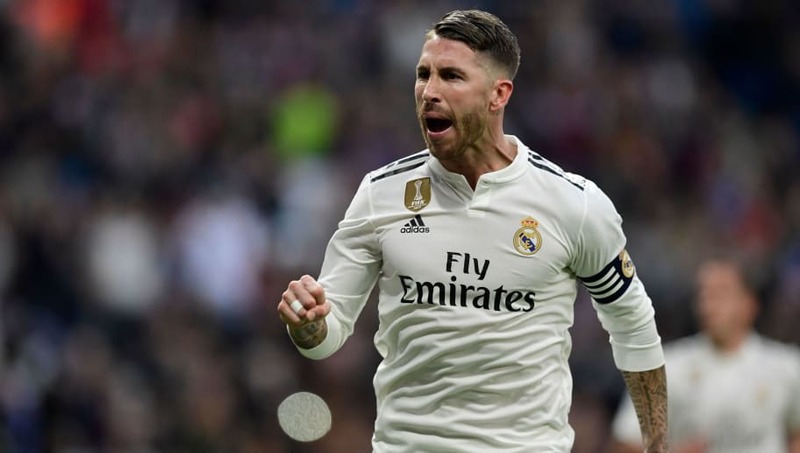 Sergio Ramos (CB) – Ramos is the senior figure in this team and will need to show his leadership skills considering his relatively inexperienced company in defence. Nacho Fernandez (CB) – The Spaniard usually starts at right-back for Los Blancos but injuries to Varane, Carvajal and Vallejo means he will be needed in the centre of defence. Sergio Reguilón (LB) – The youngster will be needed in Plzen just simply due to a lack of options elsewhere. However the 21-year-old made his first league start on the weekend and was excellent against Valladolid. Casemiro (DM) – By no means the flashiest player for Madrid, but his ability to win the ball back effectively and quickly will be vital if Madrid are to earn a win. Toni Kroos (CM) – Kroos will be looking to improve his form of late and will be hopeful his new manager will be able to get the best out of him in potentially a more deep-lying role. 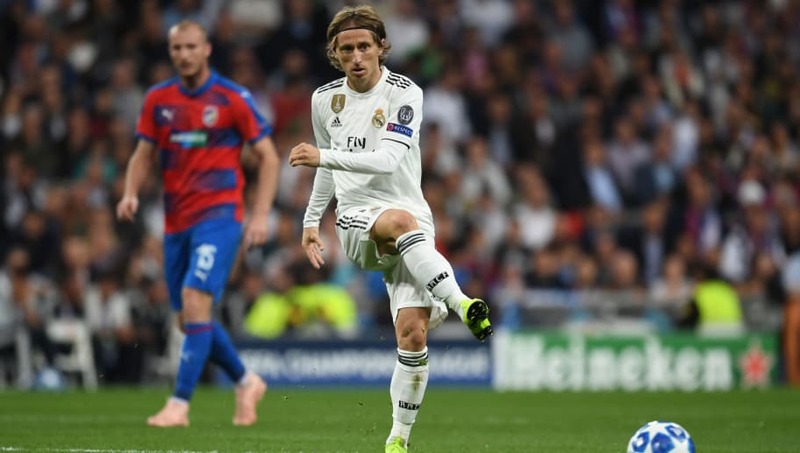 Luka Modric (CM) – The silky Croatian has always been elegant on the ball and it will be expected that he can control the midfield against an inferior opposition. Solari will be hopeful Modric can influence he play because often when he does, Real Madrid win. Gareth Bale (RF) – Bale struggled on the weekend against Valladolid and people are still waiting for him to fill the gap left by Cristiano Ronaldo. The former Real Madrid talisman made his name on European nights, so jusmaybe Bale can begin to emulate him there. Karim Benzema (CF) – The Frenchman has scored five goals this season and will be hoping to add to his tally on Wednesday. Benzema managed to score in the home fixture against Viktoria Plzen last month. 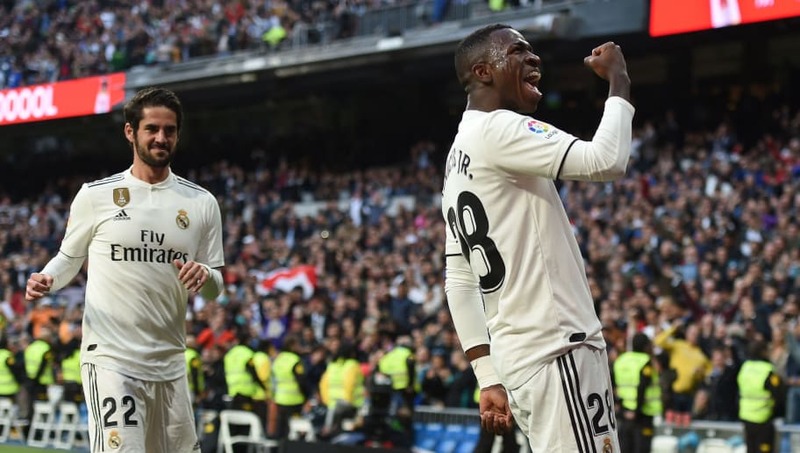 Vinicius Junior (LF) – The Brazilian youngster was superb when he came on against Valladolid scoring what went on to be the winning goal in the 83rd minute. He has certainly made a case that he should earn his first start of the season against Viktoria Plzen.